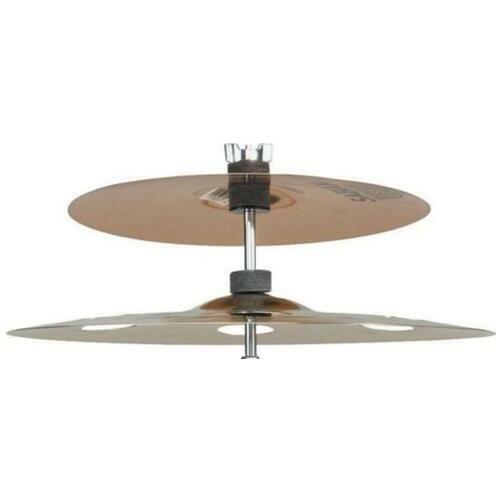 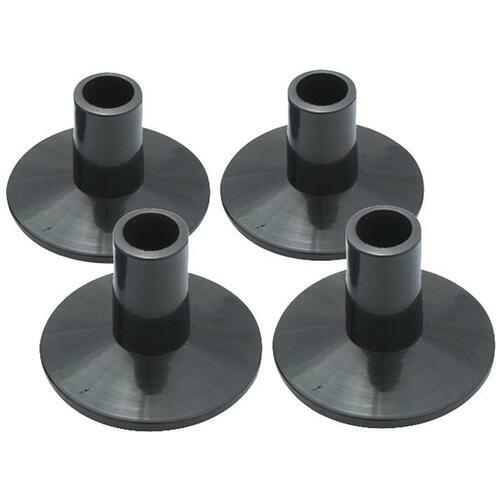 Sleeves fit over threaded portion of cymbal mount to protect cymbals (4pk). 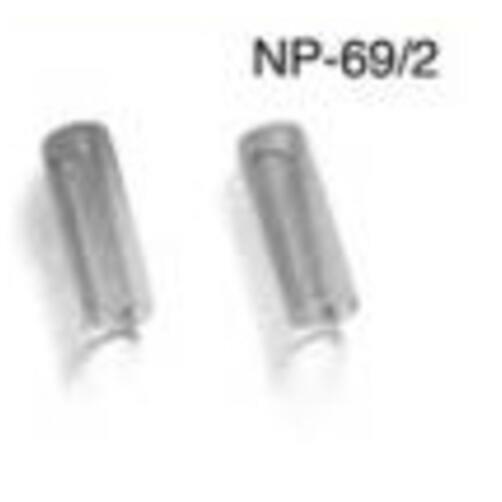 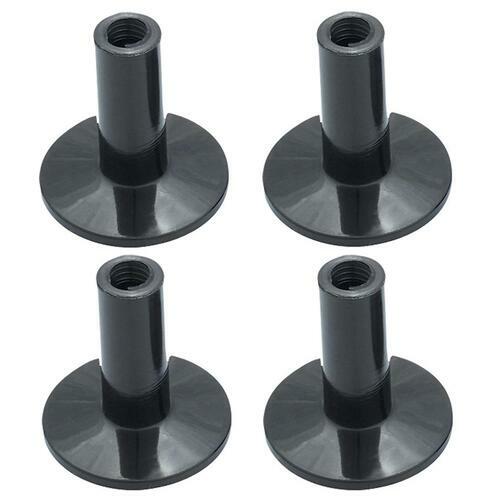 Flanged base (8mm) for Gibraltar 9600 cymbal tilters shorter shaft length (4pk). 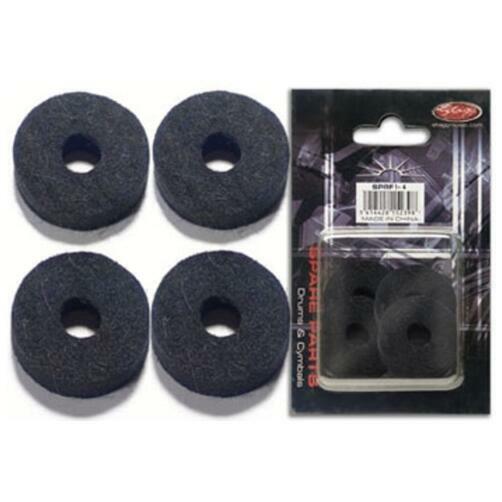 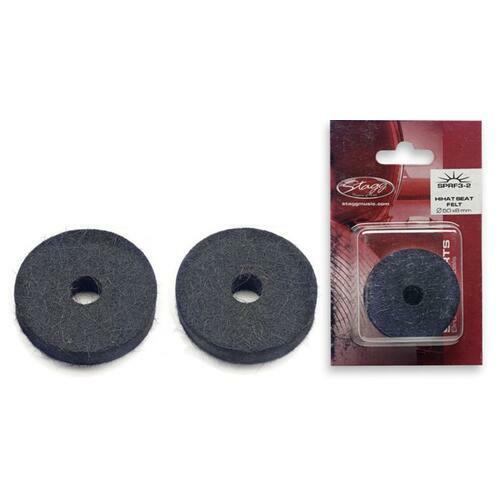 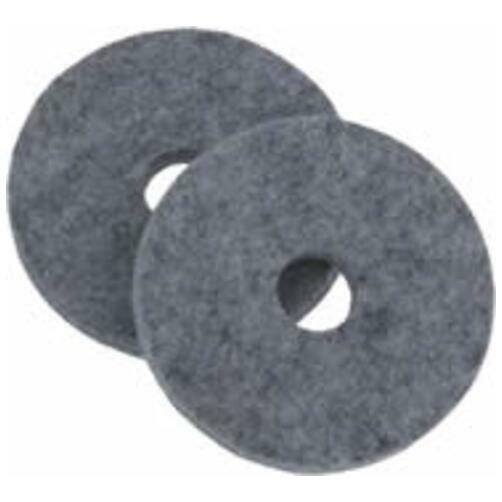 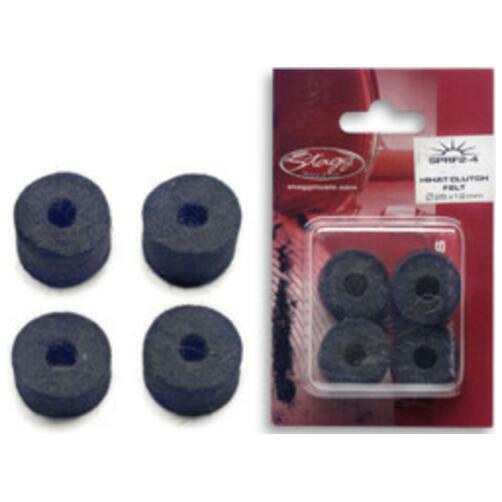 large 1 - 1/2" thick cymbal felts (4pk).